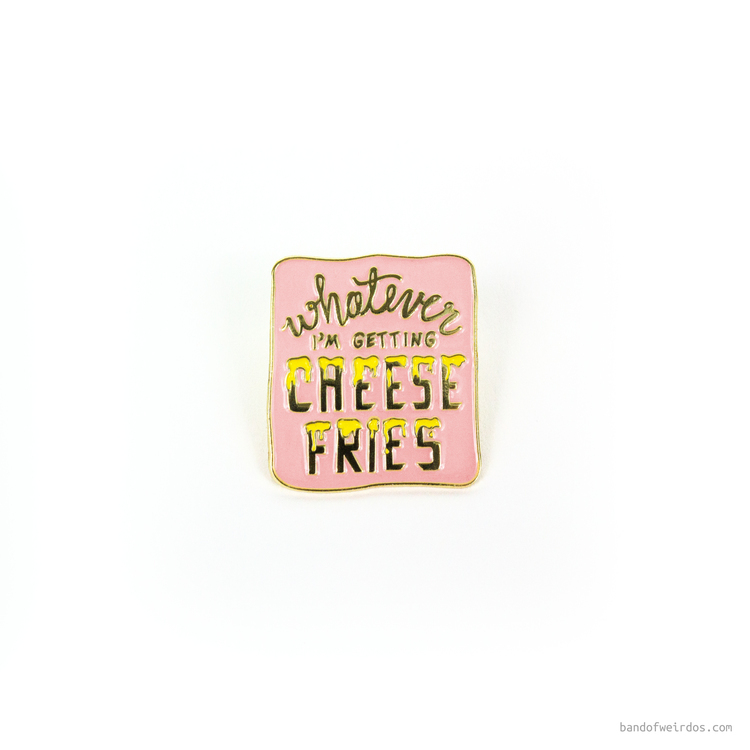 Everyone has their food weakness. That one treat that you will never quit. 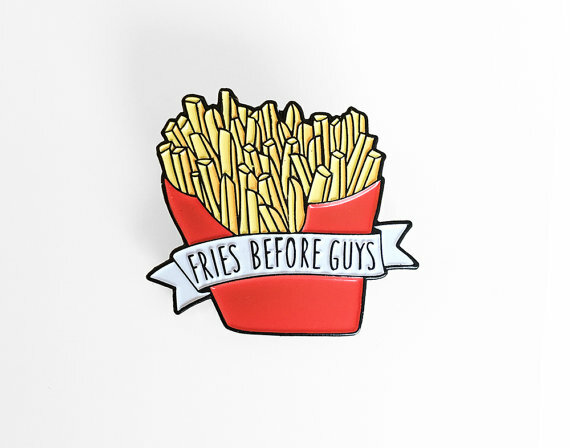 Fries are mine. Even though I live in Wisconsin, they still trump cheese curds, especially when you find a place that serves them pommes frites style with garlic aioli. 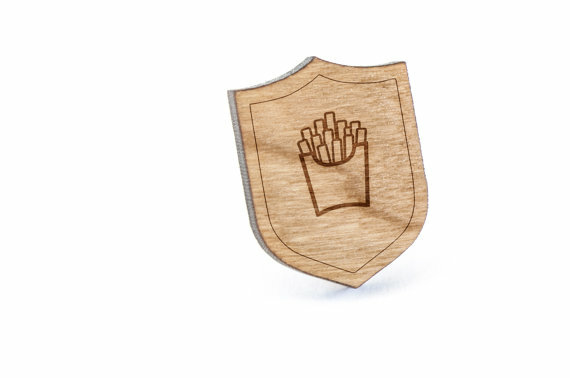 Therefore, on today, National French Fry Day - I wanted to celebrate these tasty, crispy golden treats with their own curated pin collection (both with enamel and wood pins). Whether you like them covered with cheese, simple with salt, or poutine-style (Canadians winning again in life! ), there's something here for everyone. 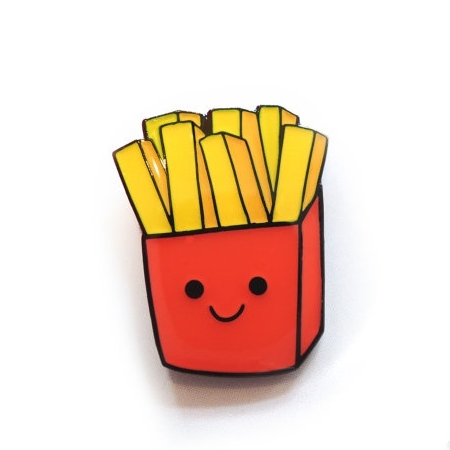 Why not express your love of something so simple with pins? So simple, and so very delicious.